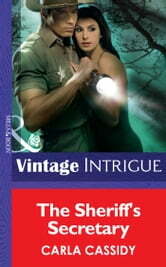 Sheriff Lucas Jamison was the law in his small bayou town. And secretary Mariah Harrington had often weathered his powerful fury as she stood between him and her boss, the mayor. But when her son was kidnapped, Mariah knew Lucas wouldn't rest until he was found. 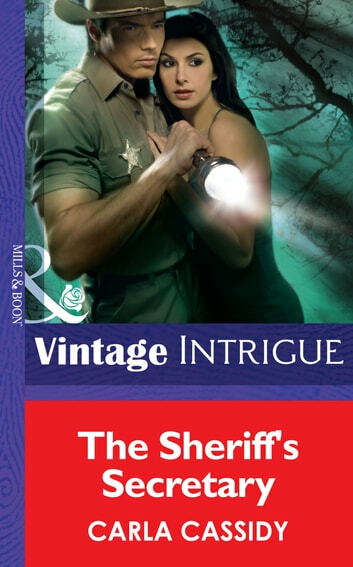 With no witnesses and no leads, she also knew she'd have to reveal her damning secrets to this straight-arrow lawman. But that was the least of her worries, as her paralyzing fear turned into passionate comfort in his arms. With a sadistic kidnapper taunting them both with dead-end clues and a ticking clock, it would take something unexpected and precious to give them strength and bring back her son against all odds….